When registering for a foursome, register the other three members of your group as your guests. The HIPLA Golf Tournament is open to HIPLA members and their guests, any member of a firm or corporate legal department with a HIPLA member, and sponsor’s employees and guests. Tournament Format: Four person best ball scramble, that is four people on a team, after each hit, the "best" ball is selected, and the other three pick up and play the next shots within a club length of the best ball. Questions? Interested in a Hole Sponsorship? 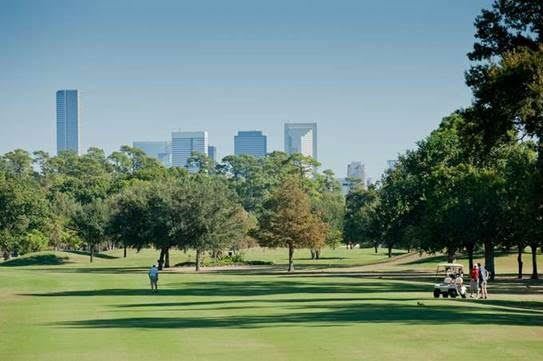 Please contact Rob Green, Tournament Committee Chair, at rlgreen@winston.com or at 713-651-2603.